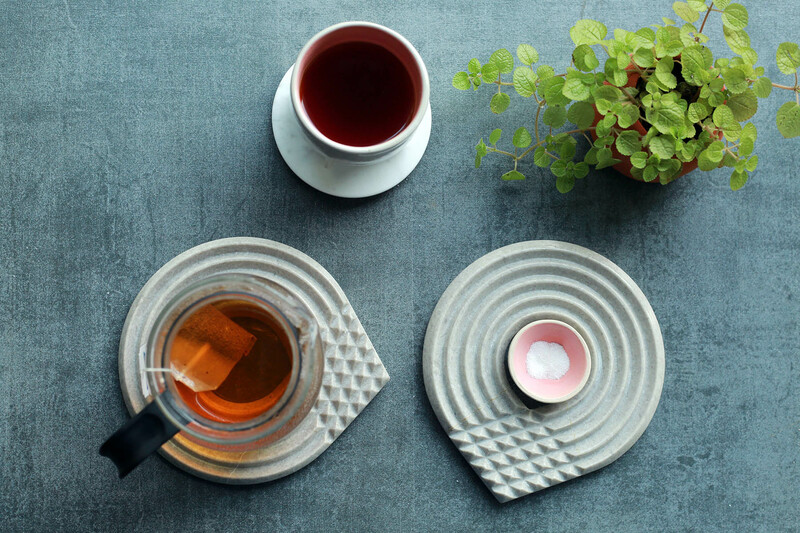 Aura Trivet’s gently grooved surface helps dissipate the heat from any hot pots placed directly above it. When not in use, you can hang it on the wall to flaunt its beautiful carved form or use as a candle stand to light up your tabletops. Dry with a soft cloth after use for cleaning.